Us beauty bloggers cannot help popping up beauty-related topics in casual conversation. A question like, “What lipstick are you wearing?” is an easy icebreaker and convenient way to find instant soul sisters. We learn not only about what’s the latest on the beauty scene, but also useful hacks for a beauty routine. Such things are intimate, so some of the hacks can get pretty weird (if surprisingly effective!) and many of us are hearing them for the first time. Shampoo to clean the inner rims of your eyes? Oh yes! Bing Castro is a Filipina beauty Youtuber and makeup artist that has mad makeup skills. She works with neon eyeshadows and extreme glitters without looking like a flaring disco ball! Bing’s makeup style is more on the red carpet glam side, so it usually involves heavy eye makeup. By donning layers of makeup, she faces two challenges—smudged eyeliner and irritated eyes. Bing also shared how her eyes tend to be very dry and irritated at times, and it is most likely due to the different types of eye makeup she uses on a regular basis. I freaked out a bit after Bing told me this one! But after doing my own research, I learned that a number of eye experts actually recommend doing this regularly. 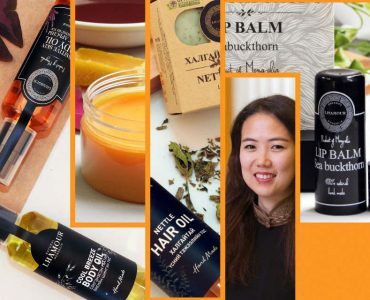 Beauty bloggers receive a ton of different products as PR kits. 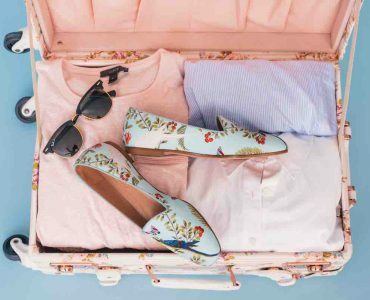 As their Instagram feeds are usually loaded with product flat lays, most people find it easy to assume that bloggers only go for the pricier options. Well, popular vlogger and K-Beauty maven Joan Kim thinks otherwise, as she shares this very practical beauty hack that allows you to deep cleanse your makeup brushes … using a rice scooper! The sight of a rice scooper on Joan’s bathroom counter totally puzzled many of her friends! She then revealed that it’s a great alternative to branded brush cleaners that usually range from $15 to $30. Gen-zel Habab, another beauty Youtuber based in Manila, also prefers a cheaper (and rather atypical) brush cleaner alternative. Gen-zel is a dog-lover, just like me, so her shopping routine includes new stuff for her furry baby. This led her to discover this beauty hack she shared with me during our chat. Have you heard of this famous 7-step method of applying toners to achieve clear, dewy skin? 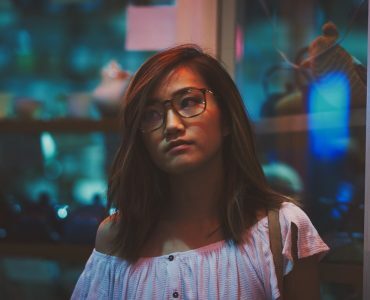 Jamie Tan, a beauty influencer based in Singapore, applies the same principle when it comes to facial serums. The process is sure extra involved, but Jamie’s no-filter selfies on her Instagram account are concrete proof that the serum-layering technique works wonders! Erna Limdaugh is an Indonesian-Chinese beauty vlogger who is currently based in Seoul, South Korea. 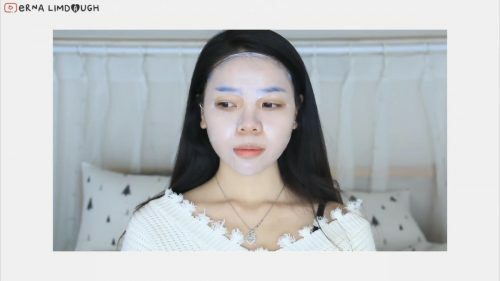 Her KPOP-inspired makeup tutorials drew me into her Youtube channel and from there, I discovered a number of videos detailing the process of her skincare routine. Most people categorize sheet masks as ‘special care’ products, which practically translates to ‘something you’re not required to use everyday’. Erna, on the other hand, believes differently, as she thinks the efficiency of sheet masks is something that we should definitely take advantage of. 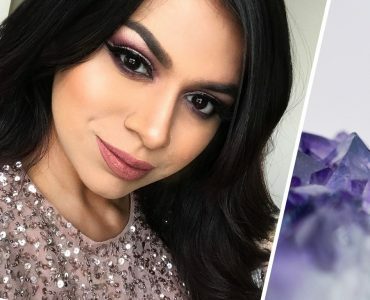 You may or may not have heard about these beauty hacks, but even if you have, these talented ladies should definitely land in your ‘Following’ list. 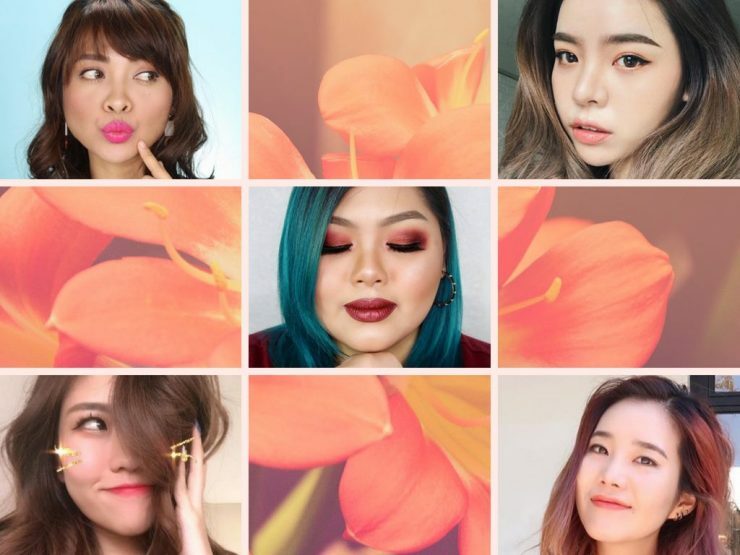 Whether you’re a beauty enthusiast, or simply someone exploring your makeup and skincare options, go check out these girls’ social media accounts and learn more. 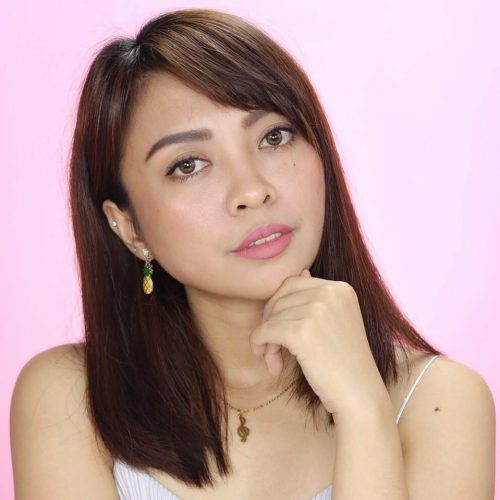 Andrea is a beauty blogger and a makeup aficionado based in Manila, Philippines. 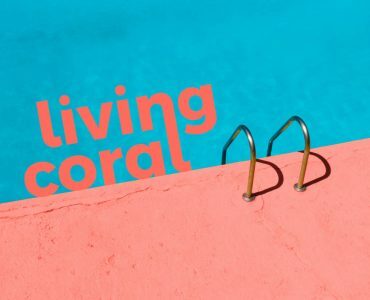 In her blog, Shimmering Thoughts, she shares her love for K-Beauty and K-Pop through product reviews, makeup tutorials, and documents the exclusive media events she's been to. 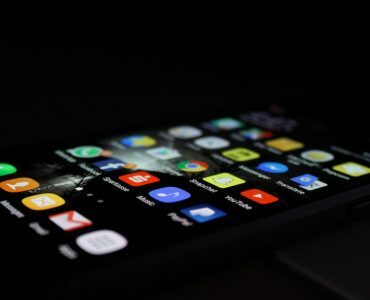 Should you go ‘cold turkey’ on social media? April is all about sharing new voices, so get in touch! Copyright © 2018 Olly Media.